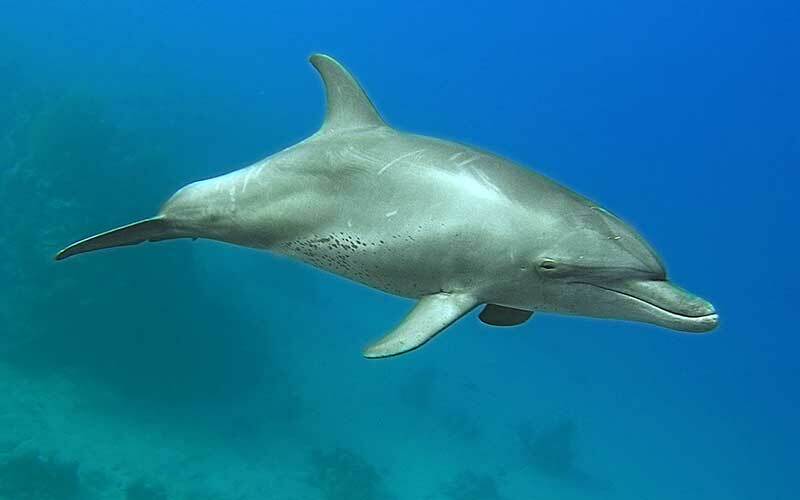 Cetaceans and dolphins, in consequence, descend from a terrestrial ancestor which after a slow evolution process returned to live in the ocean. Some dolphin species can eat up to 30 pounds of fish per day when adults. Their favorite prey and hunting techniques vary among species and habitats. 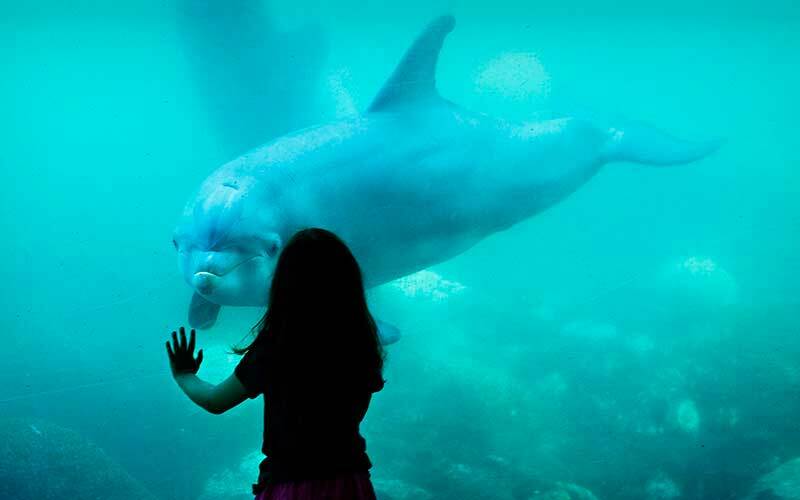 Several private and public organizations work tirelessly to preserve all species of dolphins, but it is not an easy task when humans are the greatest obstacle. 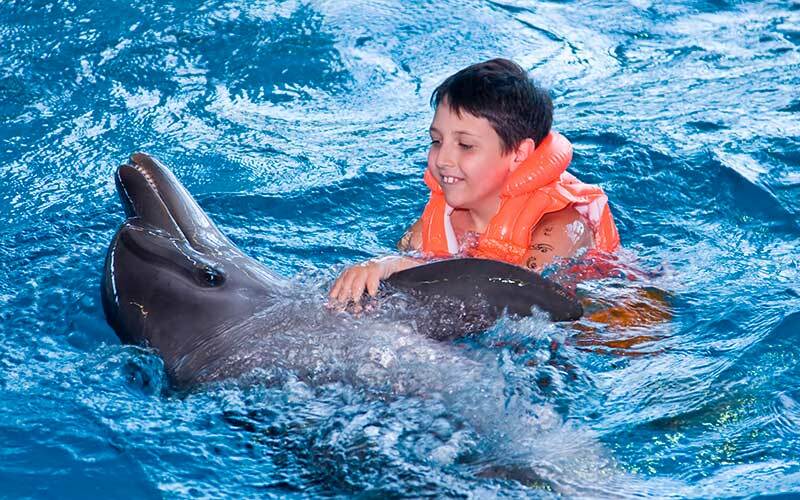 Dolphin Assisted Therapy (DAT) is a therapeutic approach to increase speech and motor skills in patients with a lack of these skills. 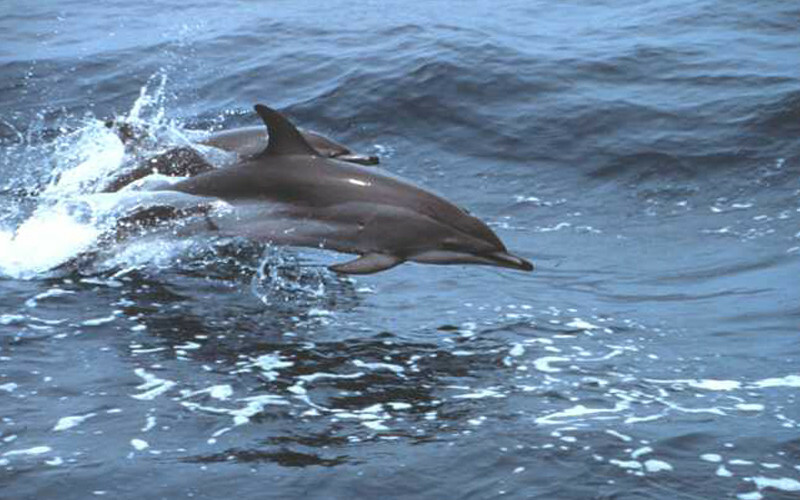 The Clymene dolphin (Stenella clymene) inhabits the tropical and subtropical waters of the Atlantic Ocean. 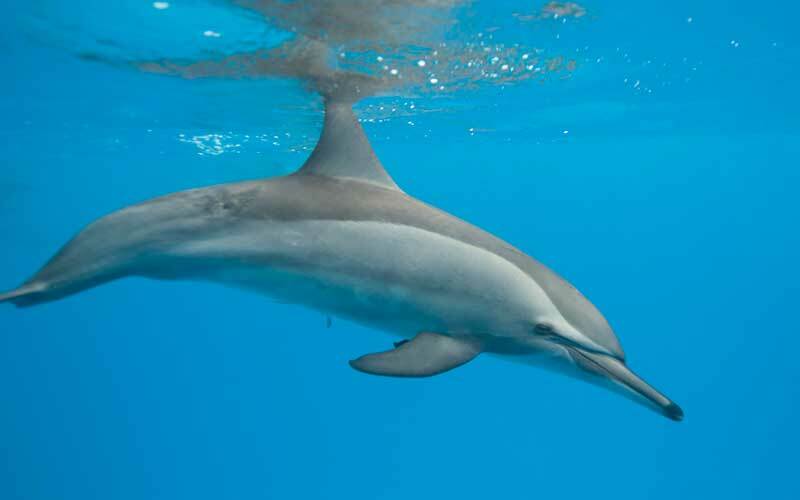 It is the smallest dolphin of the genus Stenella.